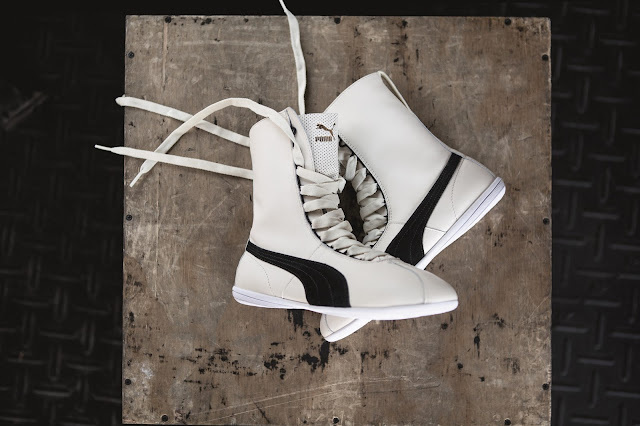 Global Sports Brand PUMA introduces the Eskiva, a lifestyle sneaker for the ladies inspired by the PUMA Gong boxing shoe originally released in the ‘70s. 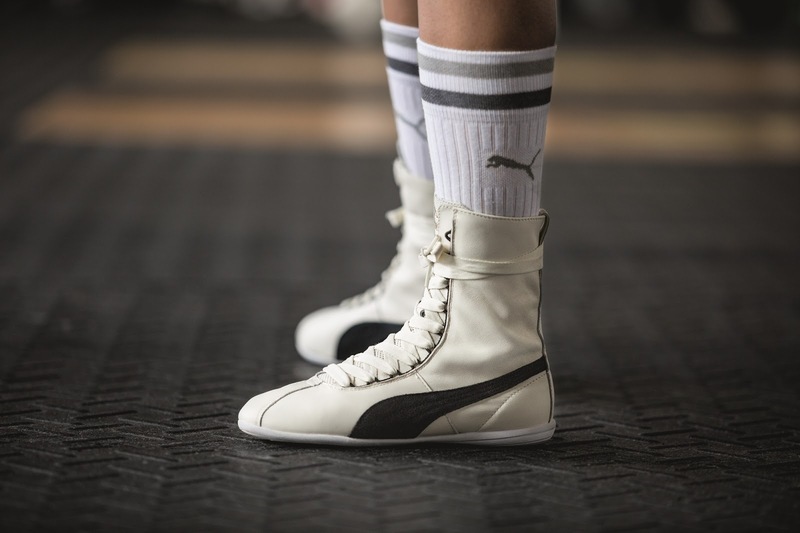 The Eskiva champions PUMA’s athletic roots by staying true to the original silhouette, but fusing modern material updates for a stylish sleek finish. 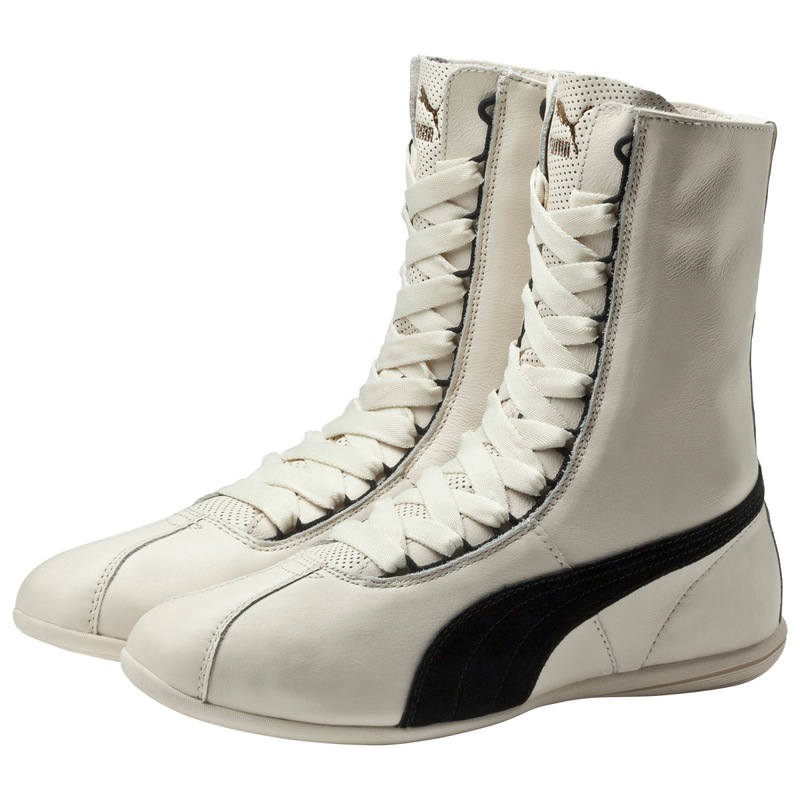 Its low profile is very flattering while the soft leather upper with easy lacing system fits like a sock. The Eskiva works the flair of a knockout into everyday street wear and is available in several colour iterations – from classy black and white to flashy metallic renditions that instantly add pizzazz to any outfit. The Eskiva retails for R1 999 and can be found at PUMA SELECT stores in Cape Town, Bree Street and Johannesburg, Braamfontein, as well as X–Trend.